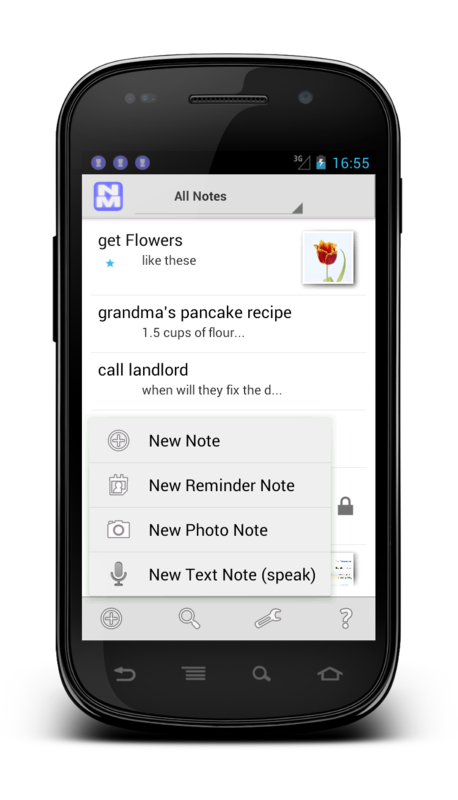 Note Monger is for busy people who want to remember things. It's minimal by design to get out of your way, notes with everything else taken away. 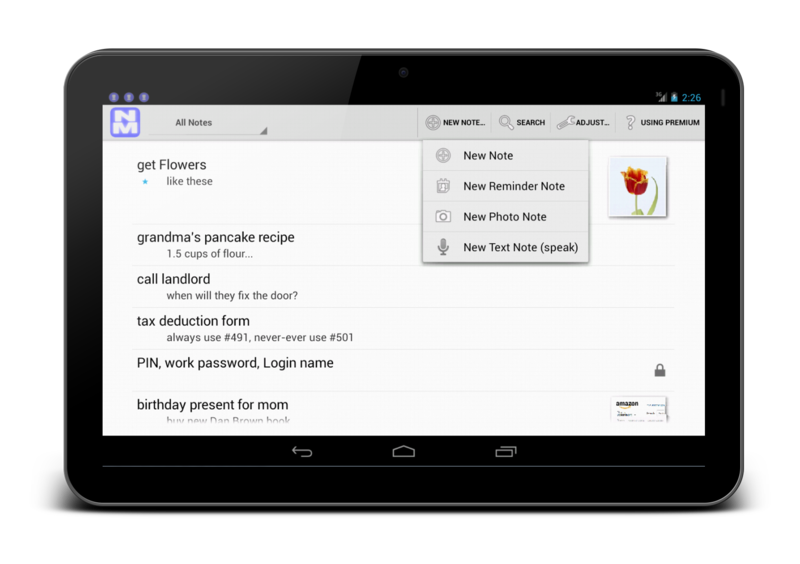 Take notes to stop forgetting things. Add photos to remember what you see. Share information with your friends. So they will remember things, too. Information - it's knowledge only if you find it. Search and tag, use reminders. Check out our intro to learn more and see what others say. Let us know how to improve the app: help us prioritizing ideas and deciding what to build next. Check out our Babyphone Wifi app to user your Android devices as a babyphone.